Today I learned that the optimal length for writing comprehension is around 5 to 6 words a sentence. 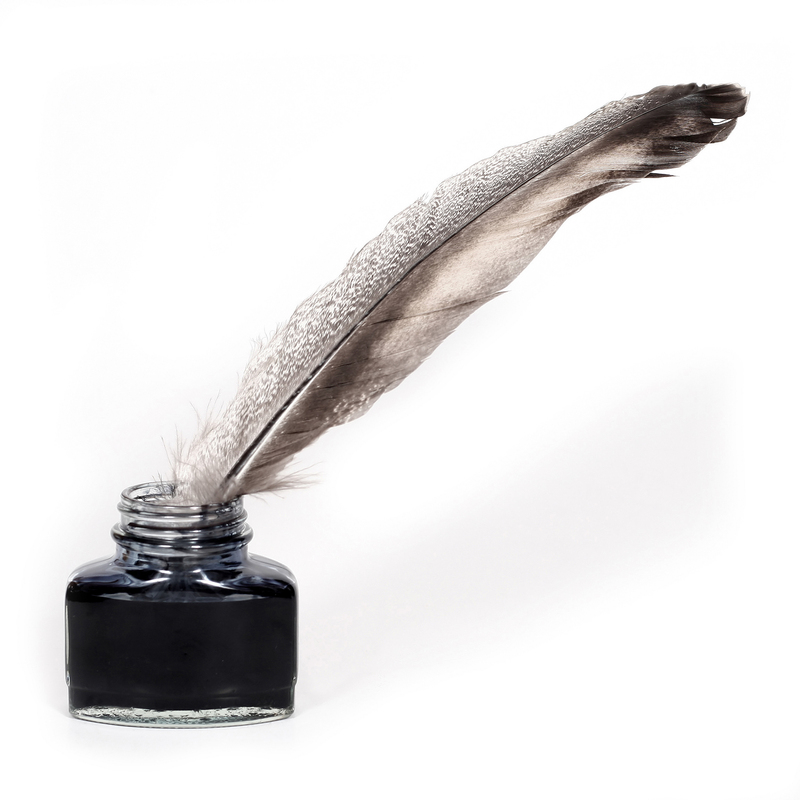 This is approximately the same length that a feather quill pen can write before the ink dries up. 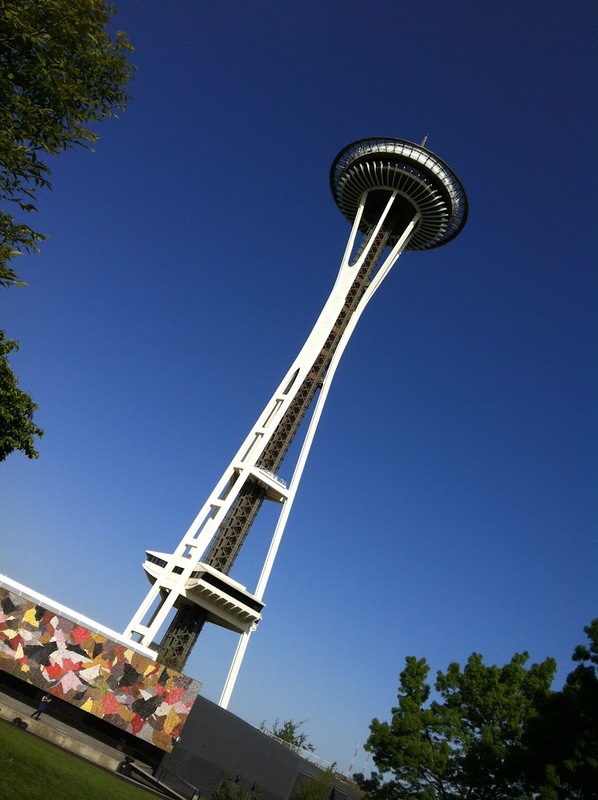 Today I Learned (TIL) that special wireless telephones were built for the Space Needle’s rotating restaurant in the 1962. Today, this may not seem to special, but back in 1962, the is truly futuristic. OH and 1 HP is all that is required to turn the space needle restaurant!! !